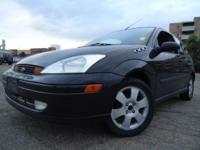 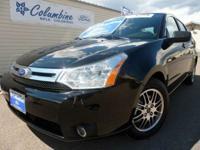 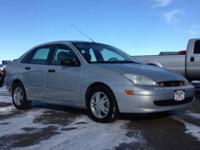 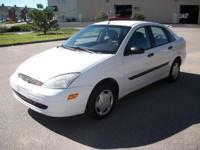 Options Included: N/AThis 2002 Ford Focus has a Clean CARFAX! 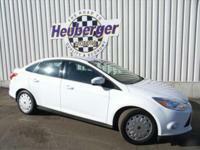 It's in Great Shape and comes with the Focus Reputation of Fuel Economy, and Reliability! 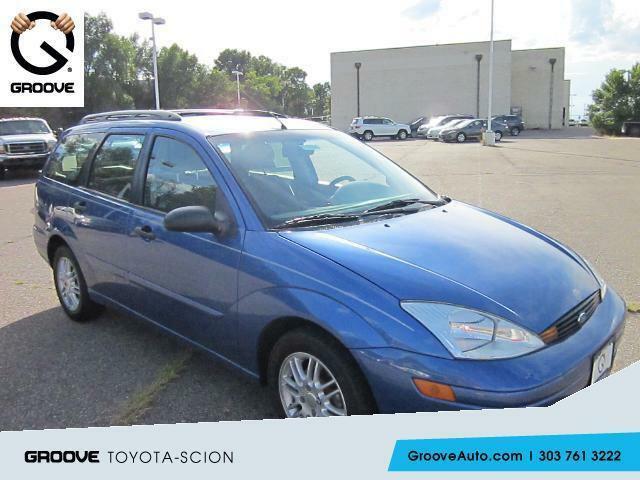 You can find your 'Groove' at Groove Toyota on Broadway! 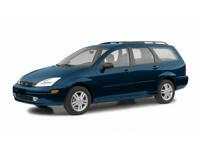 Call now or visit us at Groove on Broadway and let us show you a WOW experience!